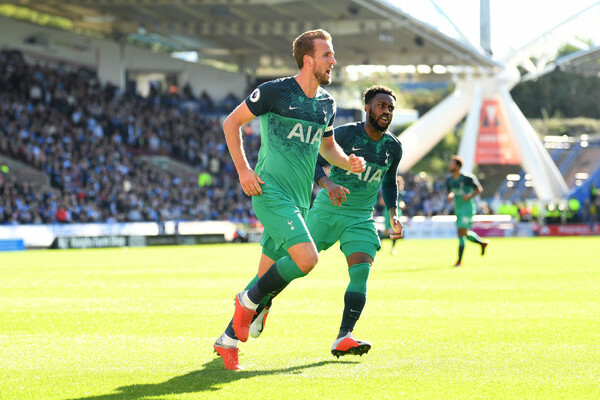 Tottenham Hotspur were successful on the road against Huddersfield last weekend but succumbed to the quality magic of Lionel Messi in Europe on Wednesday, leaving them with zero point and in danger of crashing out of the UCL so early. In the win over the Terriers, Spurs didn't have to do much and they most likely won't have to against the Bluebirds, there is no match for them in midweek so they can have their best legs on the pitch and go for it the best way they can. Welsh side Cardiff would feel highly unlucky after playing so well but failing to get past Burnley more than once but allowed the Clarets in twice which condemned them to yet another defeat; Neil Warnock's side must be the most hard done of the three without a win, not for the lack of efforts but they have been beaten when they put in better efforts than their opponents. Football is most times a game of moments, it's okay to press hard and peg back your opponents but if you don't take your chances when you should, you'd regret it when your opponents strike. It will be very hard to ask Cardiff to win here, but impossibility is nothing, they will have to defend greatly as well as they attack when they can, they will have their moment, if they get a chance and convert it, they might have a beautiful story to tell, otherwise, it would be a very long afternoon in London. Cardiff's record against London sides are terrible and not worthy of mentioning, in fact they haven't scored against Tottenham since forever, they need a result to change this ugly trend.